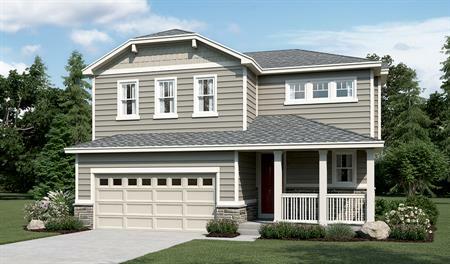 Now selling! 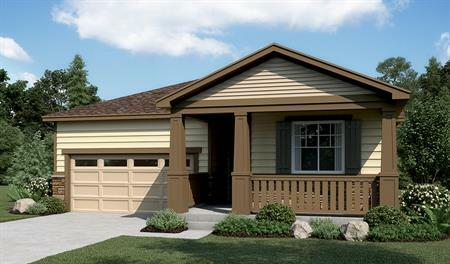 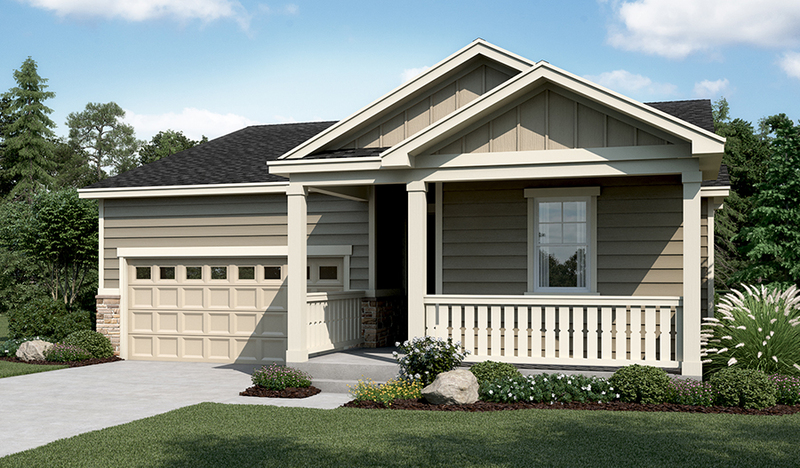 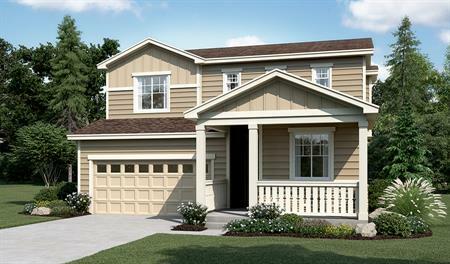 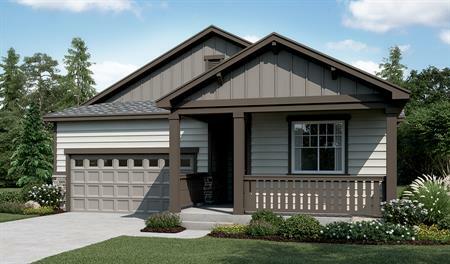 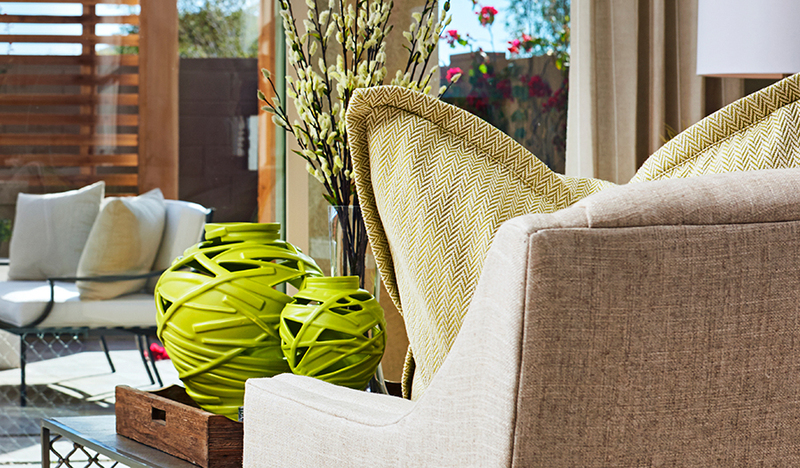 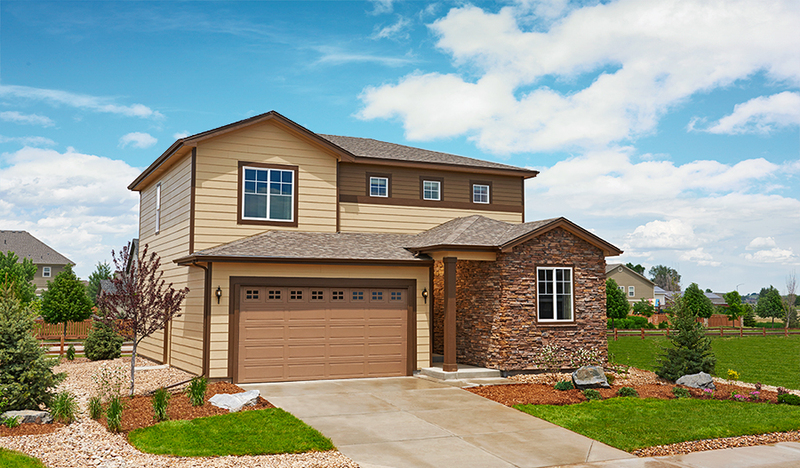 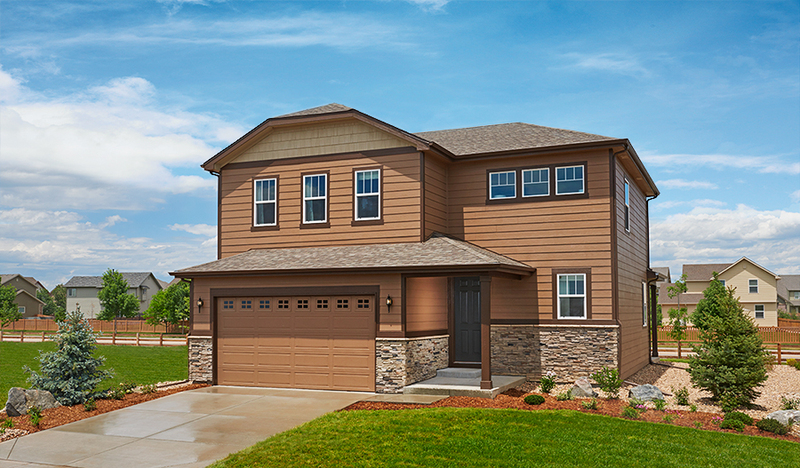 Belle Creek now offers our distinctive Seasons Collection homes! 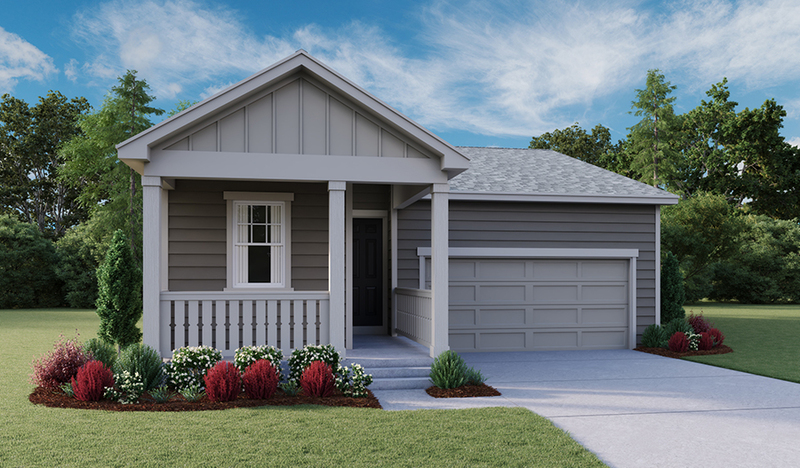 These contemporary floor plans are priced within reach and offer numerous options for personalization, like relaxing covered patios, cozy fireplaces and additional bedrooms. 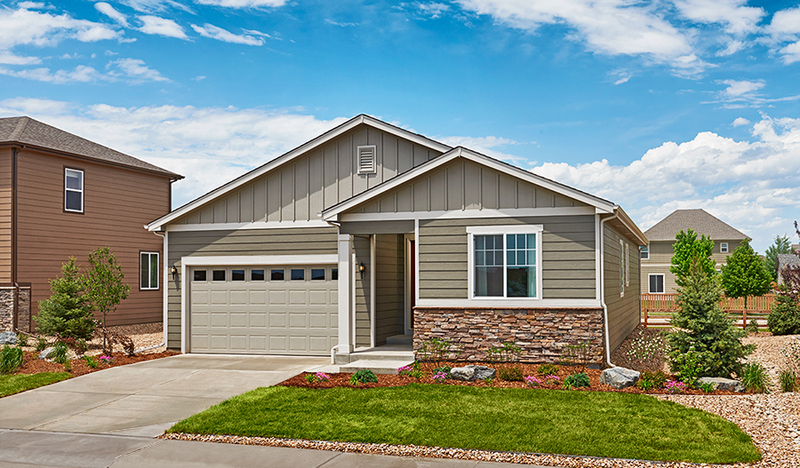 Belle Creek is conveniently located near walking trails, golf courses and the Rocky Mountain National Wildlife Refuge, and is just a short commute to downtown Denver and DIA.